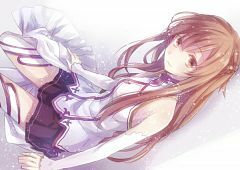 1,134 anime images in gallery. 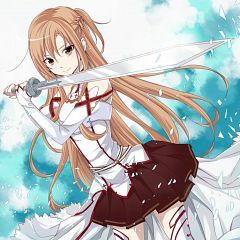 Tagged under Tomatsu Haruka, Sword Art Online, Dengeki Bunko: Fighting Climax and Accel World VS Sword Art Online: Chitose no Tasogare. 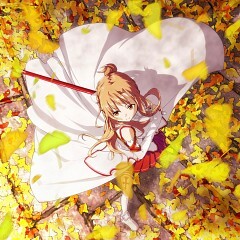 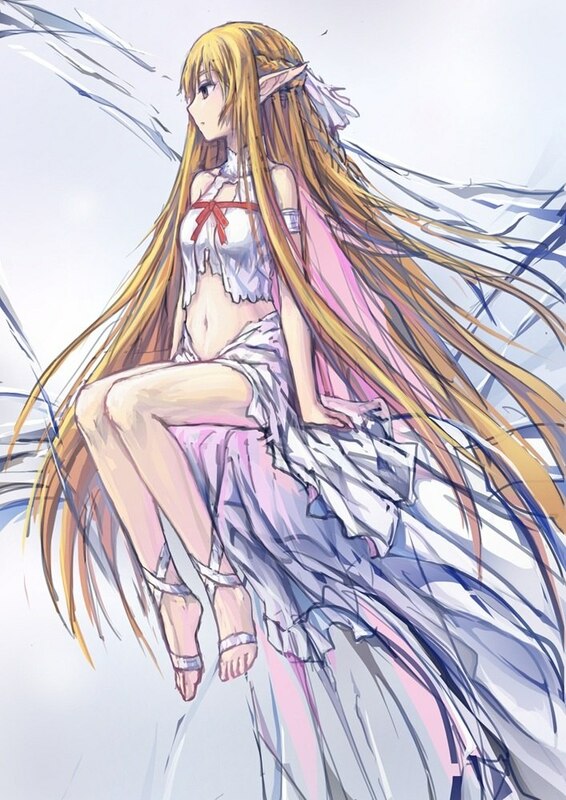 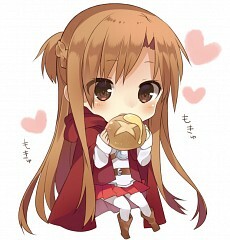 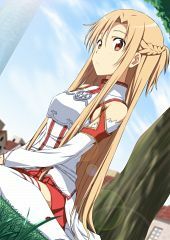 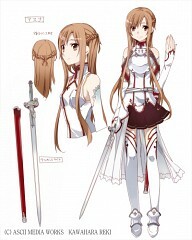 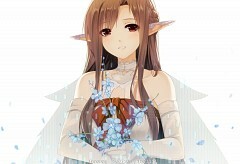 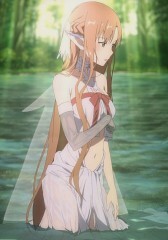 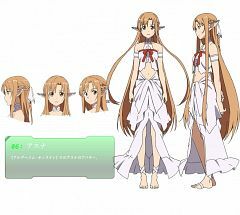 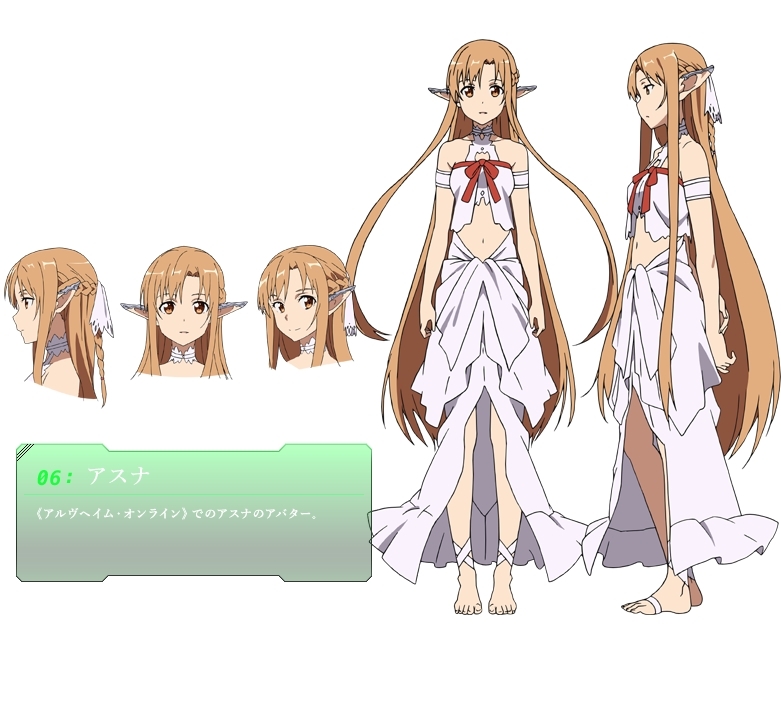 Asuna is one of the acting leaders of the infamous Knights of the Blood Oath back in Aincrad. 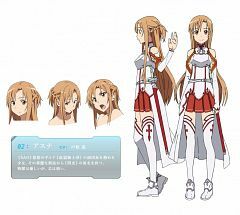 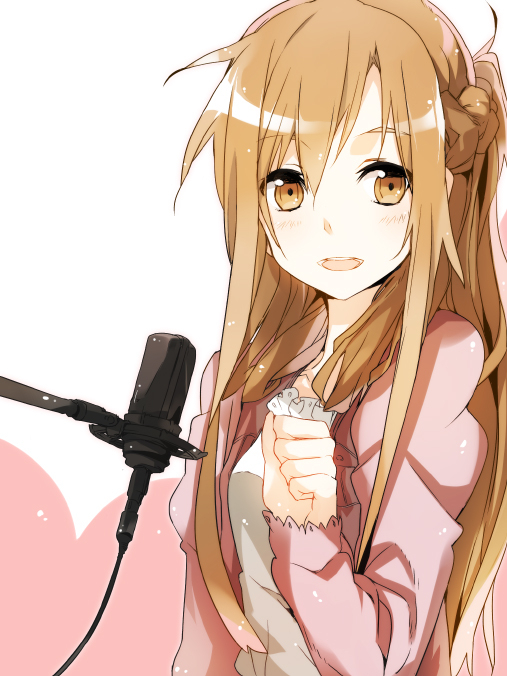 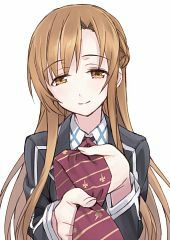 She is a good friend of Kirito and later became his wife. 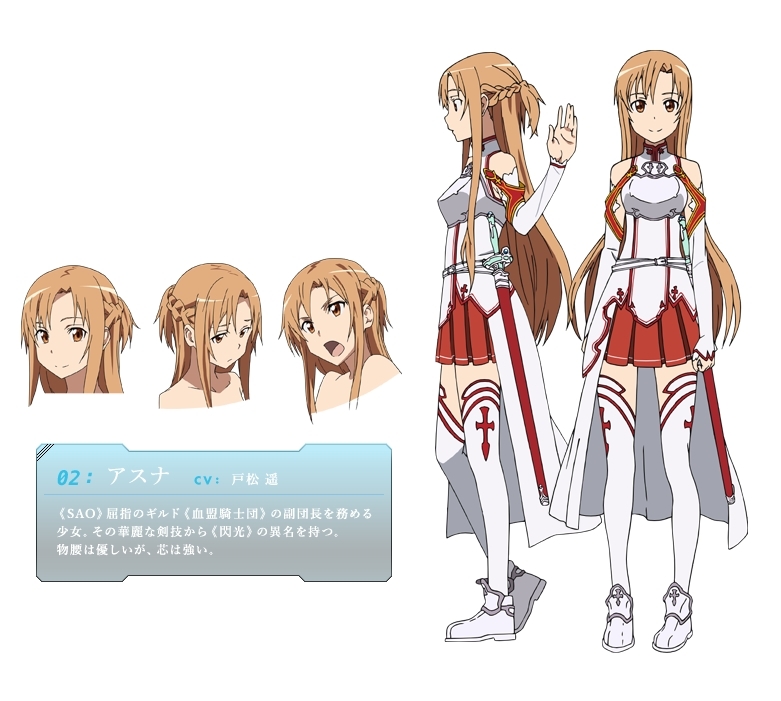 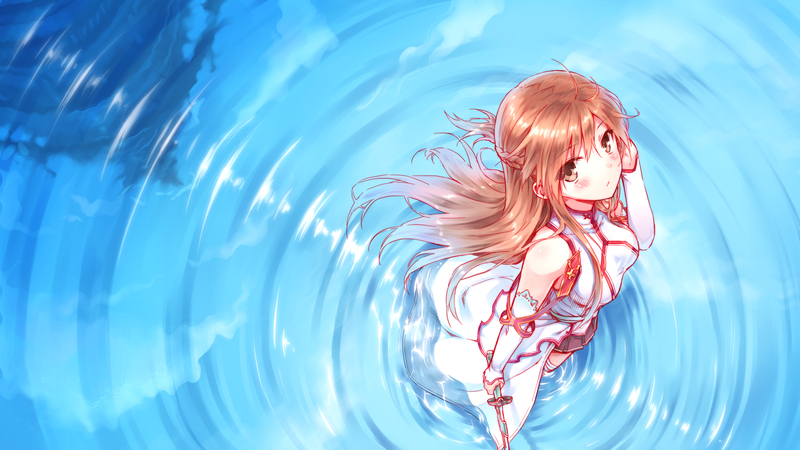 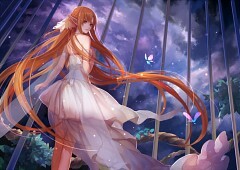 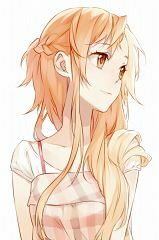 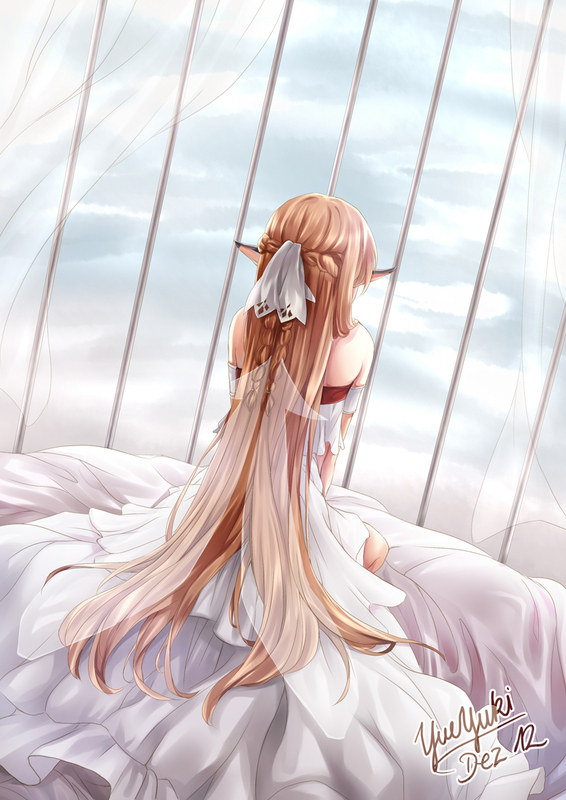 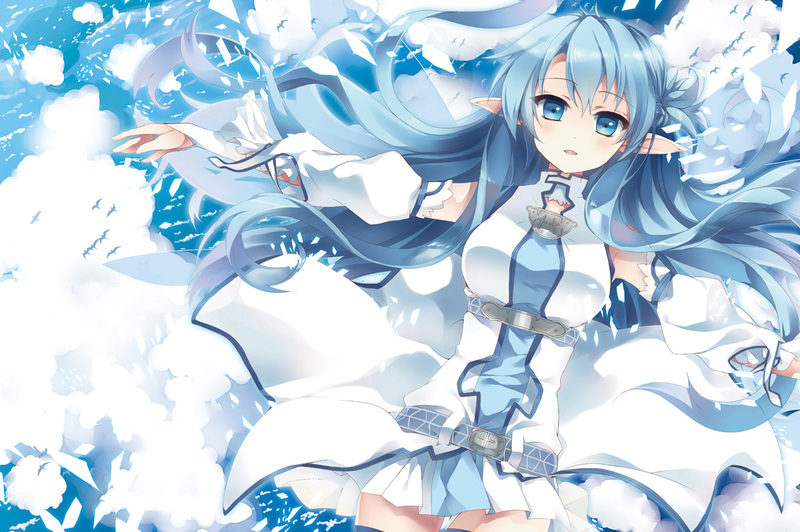 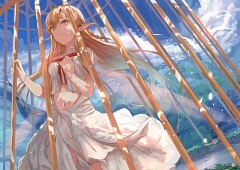 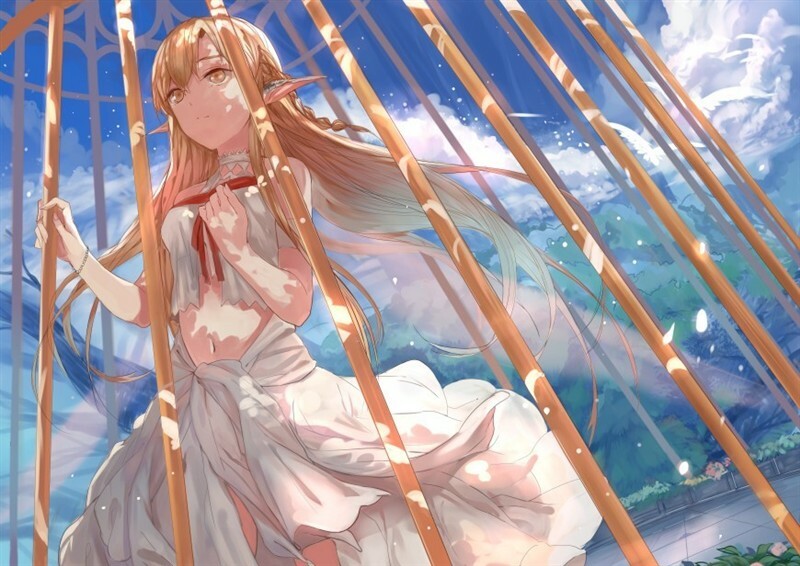 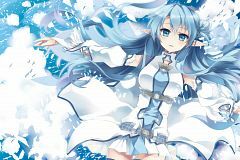 Portrayed as a remarkably strong-willed, Asuna is one of the more accomplished players in SAO. 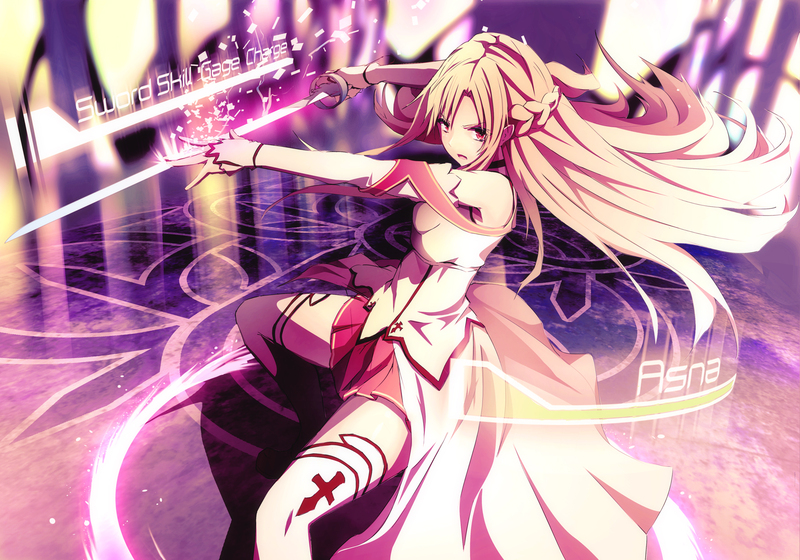 In fact, she is more known to many as the “Flash” for her godlike speed and extraordinarily fast sword skills. 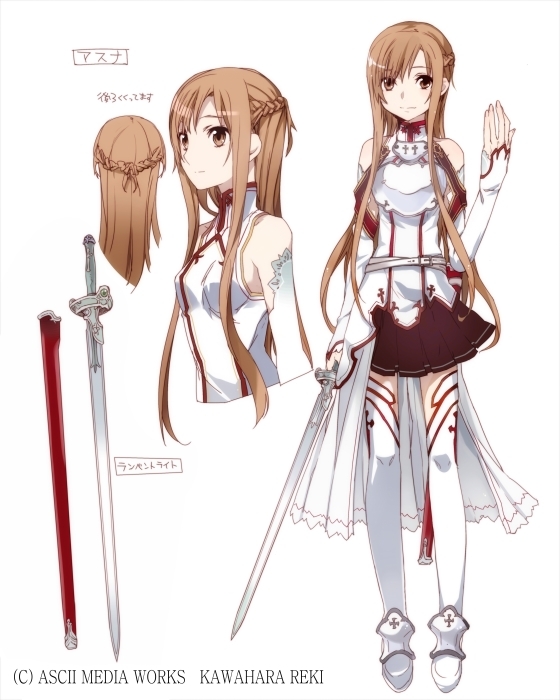 She is, just like Kirito, known to be honorable wherein she can't abandon anyone in trouble. 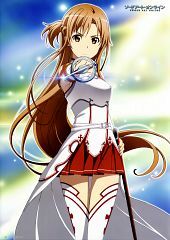 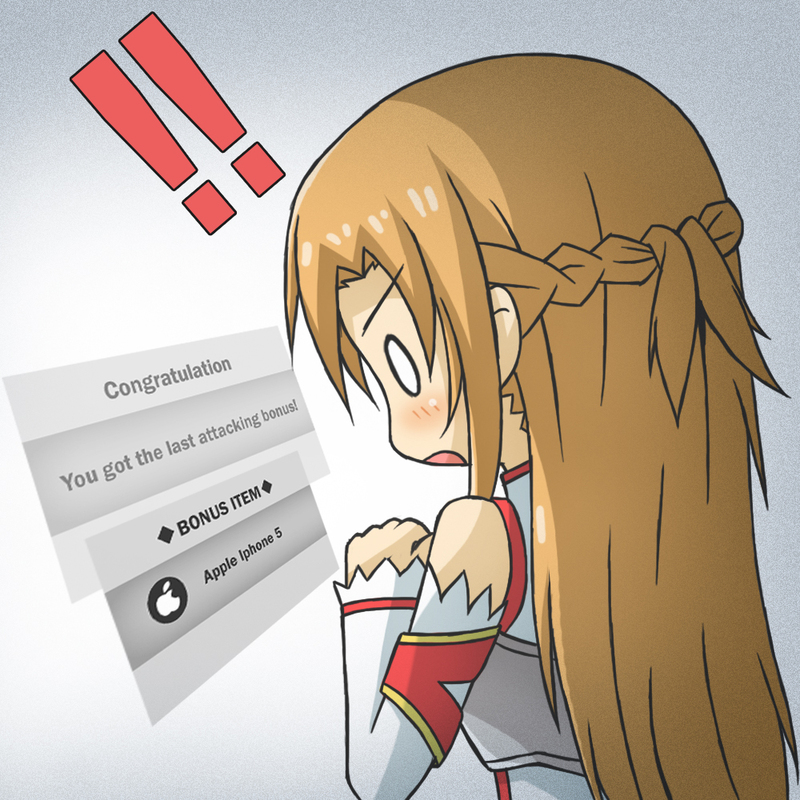 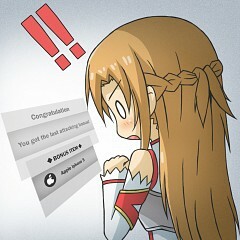 Just like Kirito, Asuna is also one of the high level players in SAO. 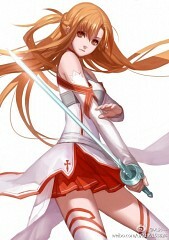 She is known for the rapier, Lambent Light, which she carries around everywhere.